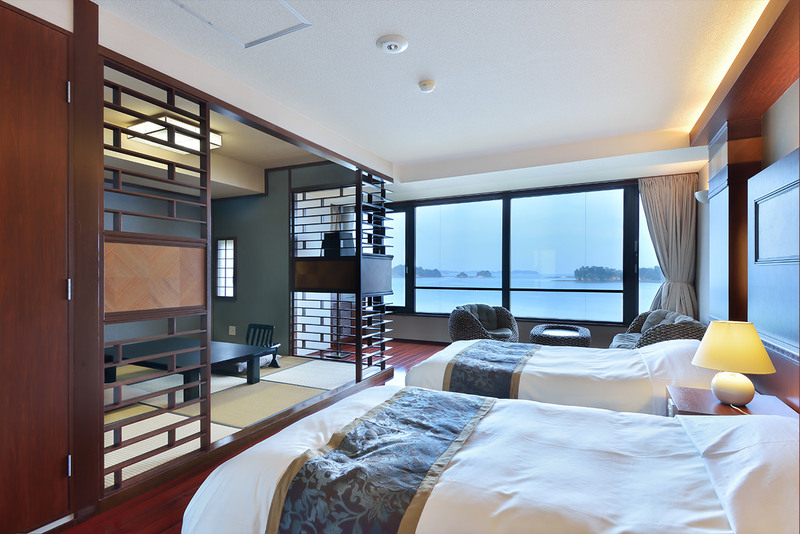 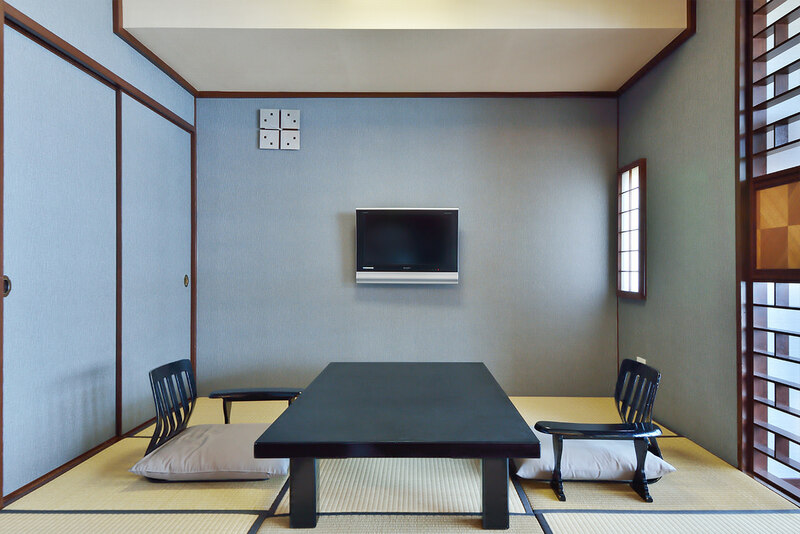 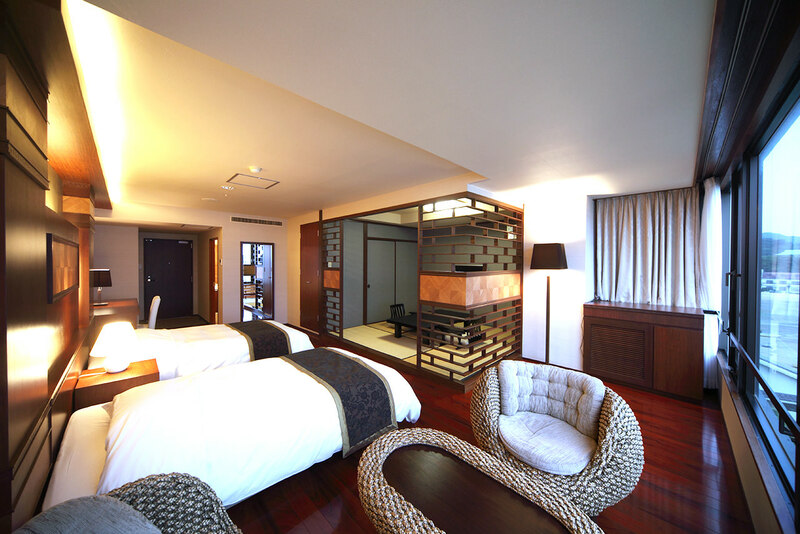 the Amakusa sea awaits you in these rooms with the best views at Hotel Ryugu. 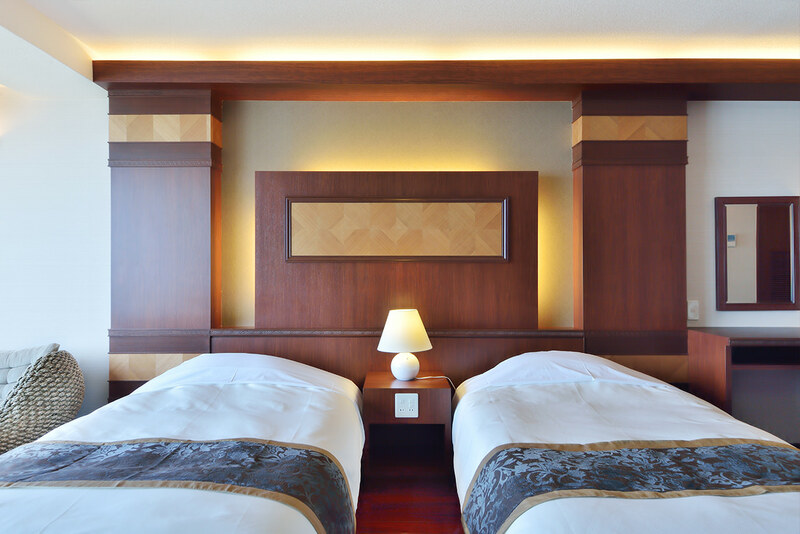 *Amenities are the same for all rooms, but layout, etc., may differ depending on the room. 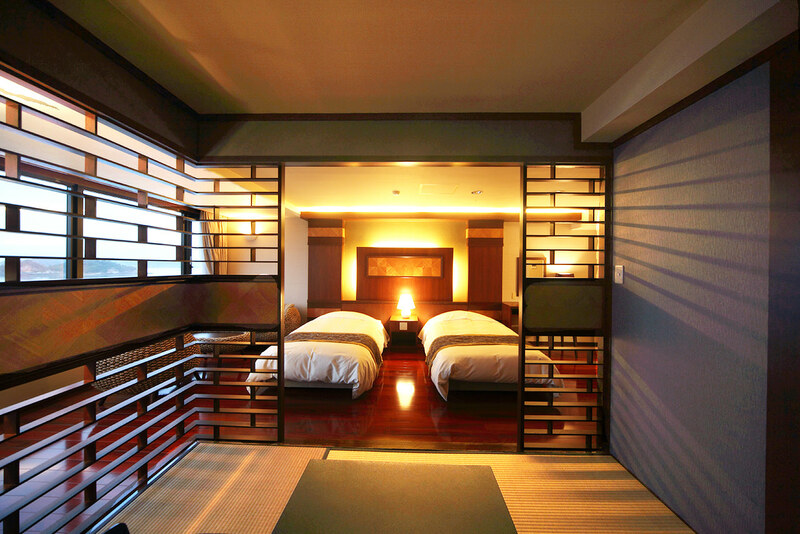 Copyright© hotel ryugu all rights reserved.